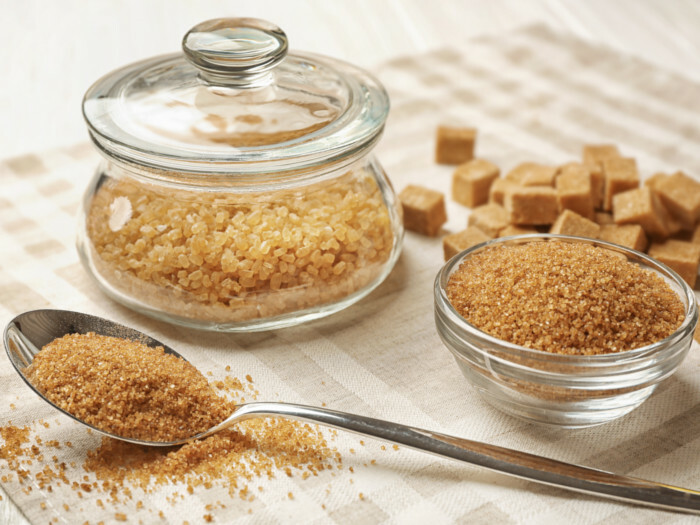 Brown sugar comes to the rescue of those who have a sweet tooth but at the same time are quite health conscious. This is a form of sugar that is primarily composed of sucrose, along with a certain volume of molasses, which adds the brown color. 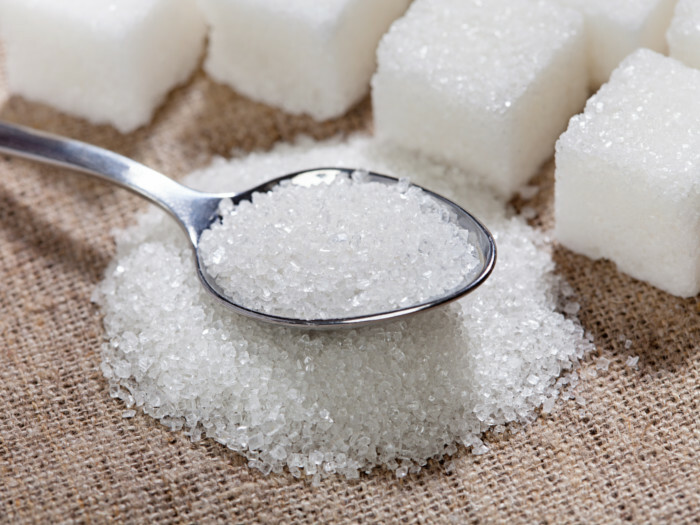 Many prefer to use it as a replacement for sugar while baking cakes and cookies. In fact, brown sugar is the ingredient that makes the cookies soft and chewy. While it is easily available in the supermarket, making it at home is quite a cakewalk. Now, if you realize at the last minute that you’re out of brown sugar, you’ll know how to prepare it easily if you follow the below mentioned step by step recipe to the tee. Add this healthy equivalent of sugar to your favorite dessert and satiate your sweet cravings! Mix white sugar and molasses together and put the two in a blender. Blend the two thoroughly until the color is consistent from start to finish. Pour it in an air-tight container and use immediately. Failing to do so can cause it to harden. If you don’t have molasses on hand, you can make brown sugar variations with honey or maple syrup in the same concentrations.